• That smaller congregations can experience similar opportunities that larger youth ministries offer. • And that students will gain a greater awareness of the church at large. 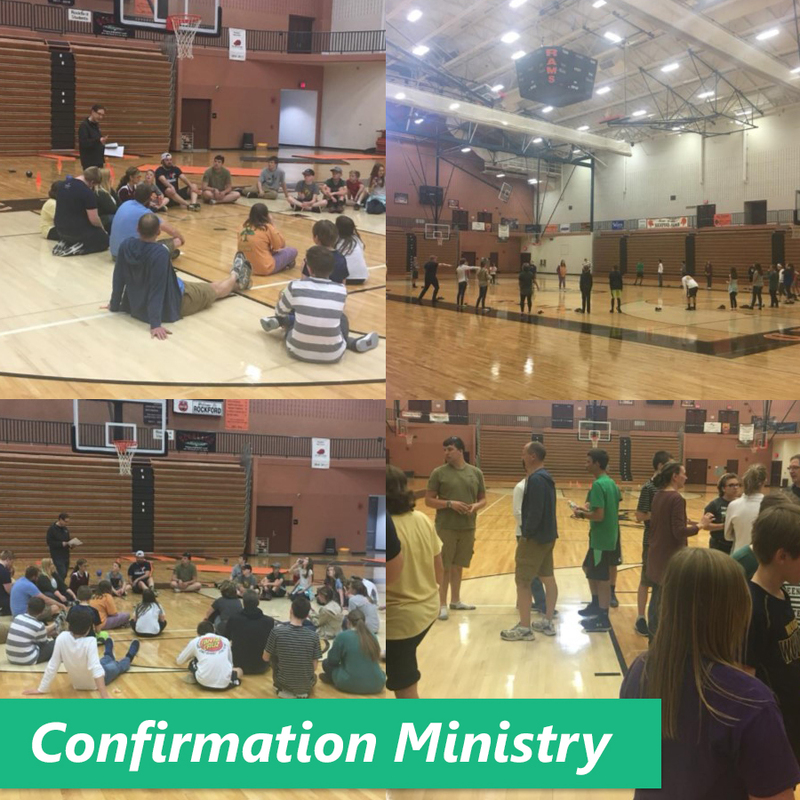 On Sunday May 22, a step towards this collaboration was taken as 5 churches, 40 students and 12 adults met together for an event at Rockford High School. We enjoyed ice breakers, large group games, pizza, dreaming up other events and discussing how we are all part of the body of Christ. Starting in September we will be meeting on the third Sunday of each month. 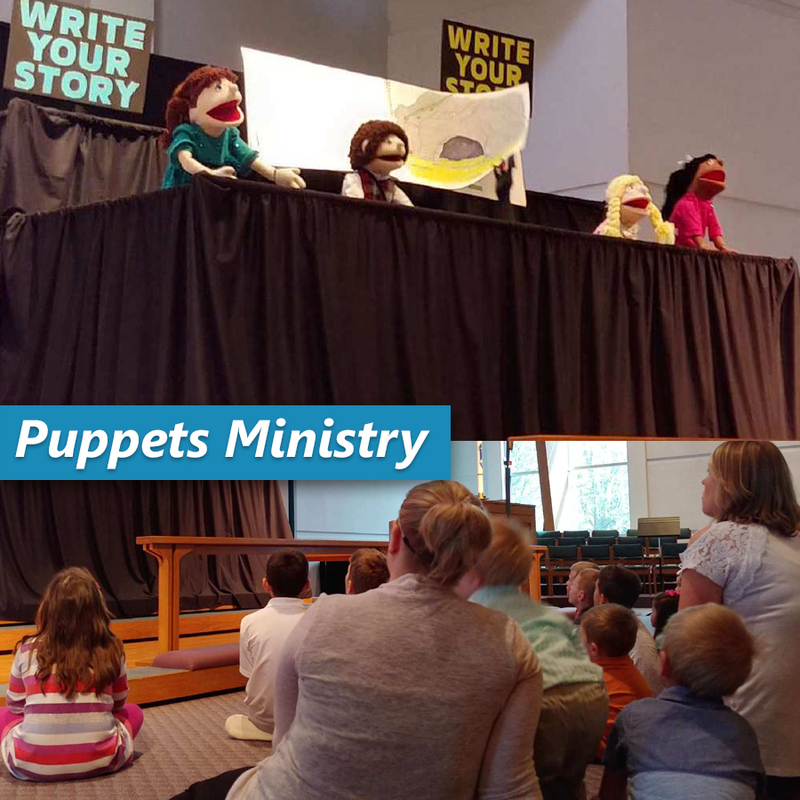 The Puppet Ministry capped the year with a flurry of final performances in May - both inside and outside of our church. Puppets perform monthly through the school year as well as some special performances in the community. This year the outside performances included a special Christmas show at two of our local retirement communities, American House and Sheldon Meadows. These were well received as the seniors enjoyed the fun, joyous Christmas music and performance. The team also traveled to Pastor Wangelin’s new church, Our Savior Lutheran in Lansing. It was a fun, educational "Joy in Our Heart" with dancing puppets and feet in the air. The church had not seen a puppet ministry during a service and we got lots of rave reviews and thanks from both young and old alike, also some, "Wow you take the stage down really fast!". The puppet ministry is blessed to have the support of two young adults Meg Westerhof and Megan Kwantes, to help guide and train our 6th graders and up. The team is already planning their 2018-19 program and would love to have more puppeteers. They meet on Monday nights from 6:30 to 8pm. 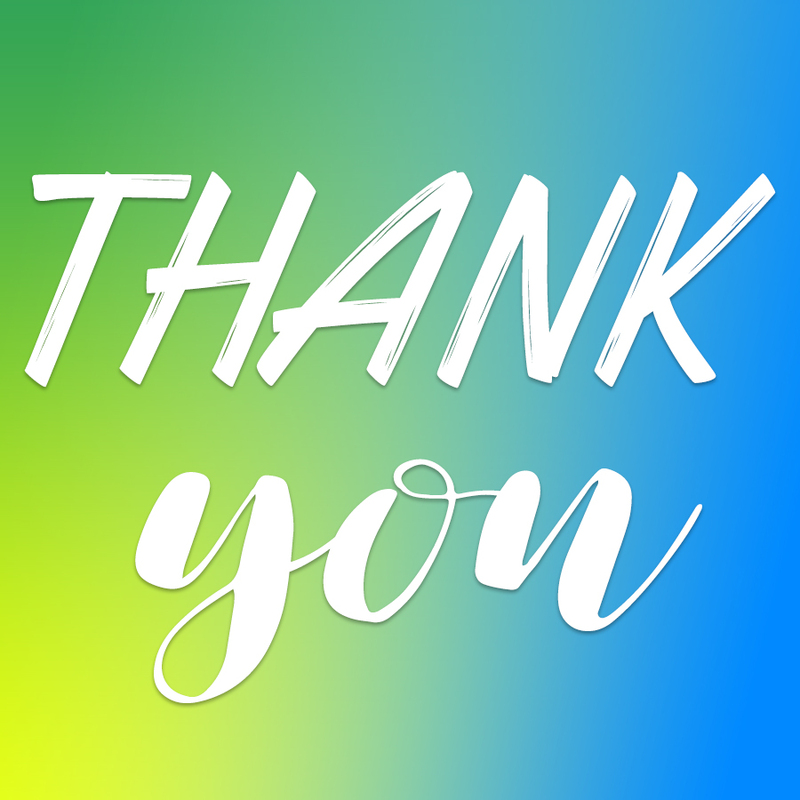 Thank You: Kids, Confirmation, and Youth Ministry Leaders! Your love and dedication you gave to students on a weekly basis are a great blessing to our congregation. We could not minister to the weekly crowd of students without you!